Some people spend all of their lives “just looking,” never willing to invest their energies or emotions or economic security in anything because of the risks involved. People who are permanently “just looking,” drift in and out of jobs without ever finding a vocation; they drift in and out of relationships without ever daring to love; and they drift in and out of the Church without ever opening their hearts to the Spirit of God or feeling the pulse of Christ’s body. Just looking doesn’t cut it. 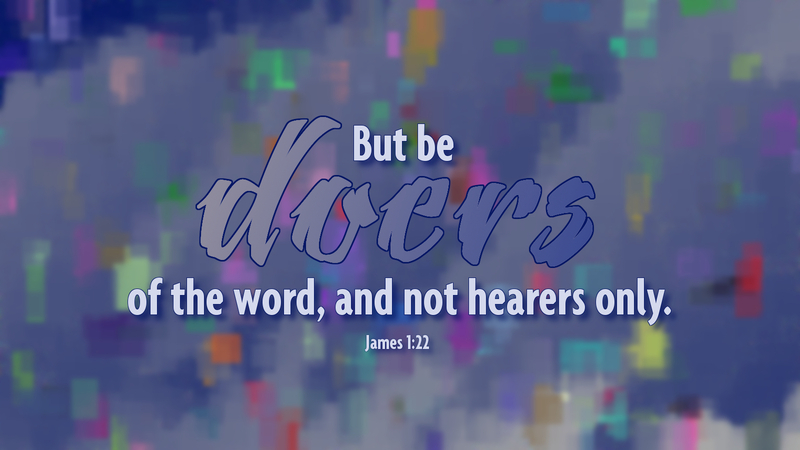 James gives us our marching orders with these words: “Religion that is pure and undefiled before God the Father, is this: to visit orphans and widows in their affliction, and to keep oneself unstained from the world” (James 1:27). Prayer: Jesus, help me to act on my faith so that you may be glorified. Amen.